Washington, DC is a beautiful city. The people, the buildings, the monuments, the history mix together to make some truly gorgeous settings. One of the times the city is at its most beautiful is at sunset, when the colors of the setting sun illuminate everything just right. 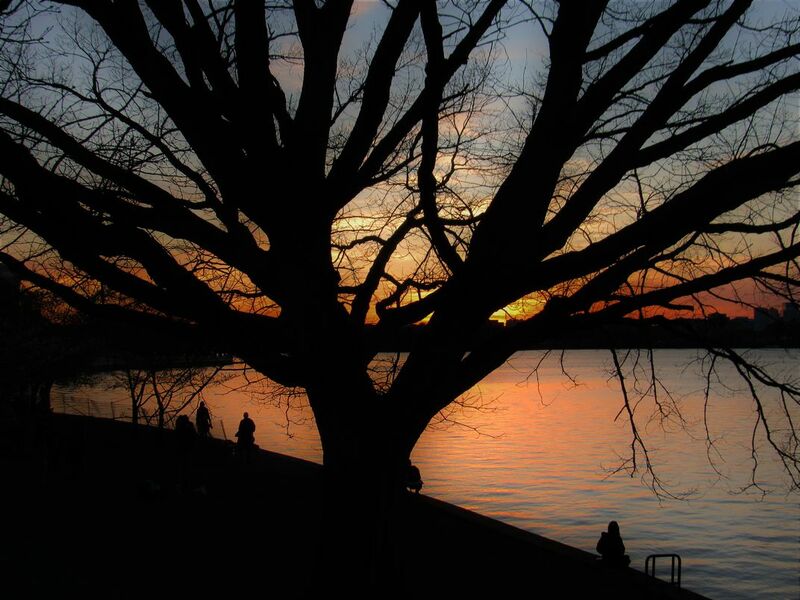 This photo is taken at the Tidal Basin, near the Jefferson Memorial and shows an old and sprawling oak tree illuminated by the last of the day's light. Date Uploaded: Oct. 28, 2018, 10:35 p.m.